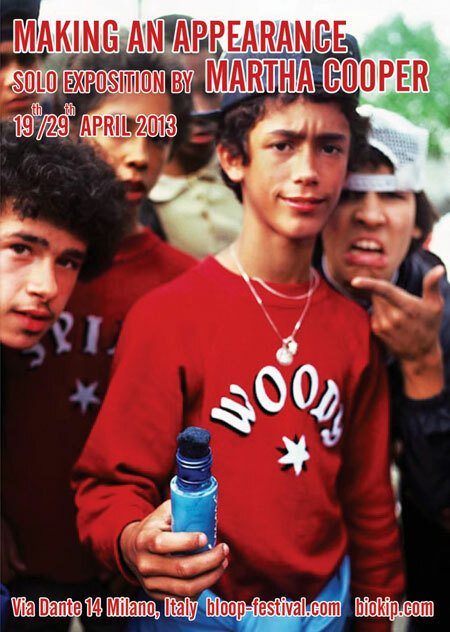 Home » HIP HOP » Thank you MARTHA COOPER ! Thank you MARTHA COOPER ! 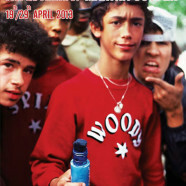 Today 24th of April, MARTHA COOPER “Making An Appearance” exhibition at Via Dante 14 (Milan, Italy). She put and pubblish for it a photo with me all it was produced by Bloop Festival. A selection of 170 photos from Martha’s career as a photojournalist. photo of me on it by Martha Cooper too.